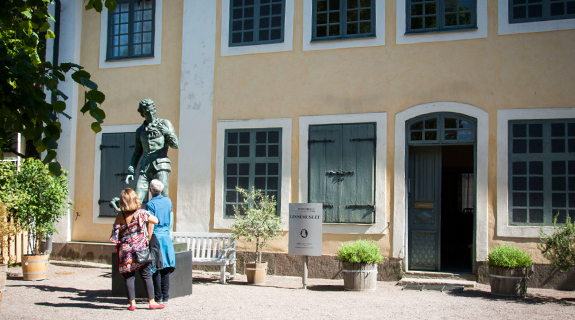 Carl Linnaeus is one of the world’s best-known scientists and no other place in the world can show as many traces of him as Uppsala. His historical presence can be felt here in physical places, buildings, gardens and excursion trails. 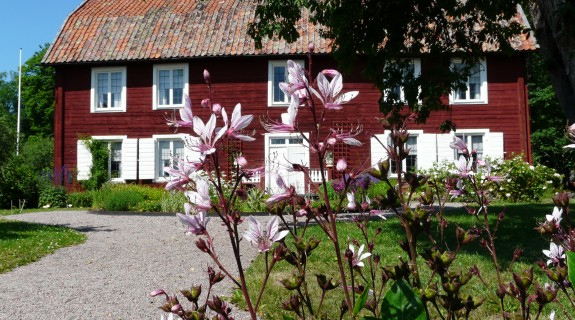 We want to inspire you to explore Linnaeus’s Uppsala and experience his green legacy. 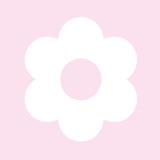 Do as Linnaeus did: observe, enjoy the beauty and be curious about what you see around you. 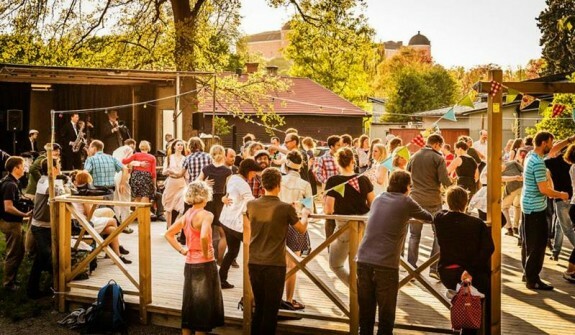 Take one of the Linneaus Trails to his summer residence at Linnaeus’ Hammarby, explore the Linnaeus Museum that was once Linnaeus’ home or stroll around the Linnaeus Garden.